Forno di Sbarro Wood Fired Pizza, Fairfield, Ca. 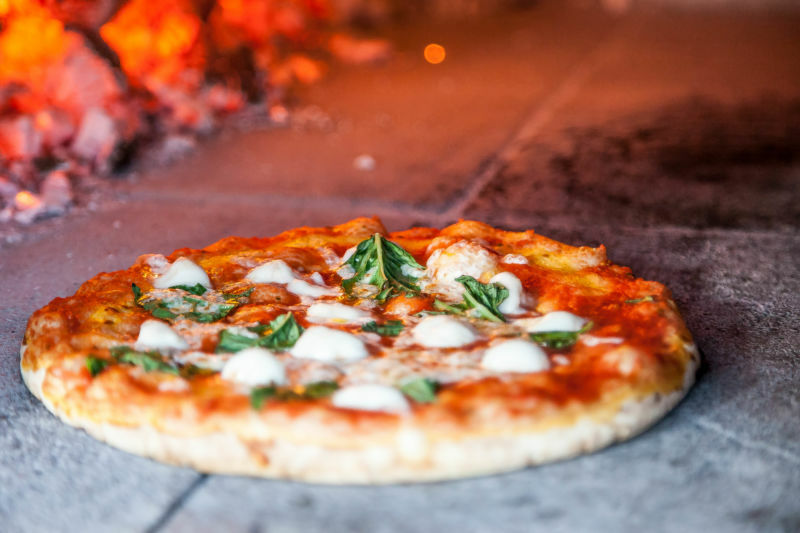 We first met Vincent Sbarro from Forno di Sbarro Mobile Wood Fired Pizza at a friend’s house warming party where they provided the catering. 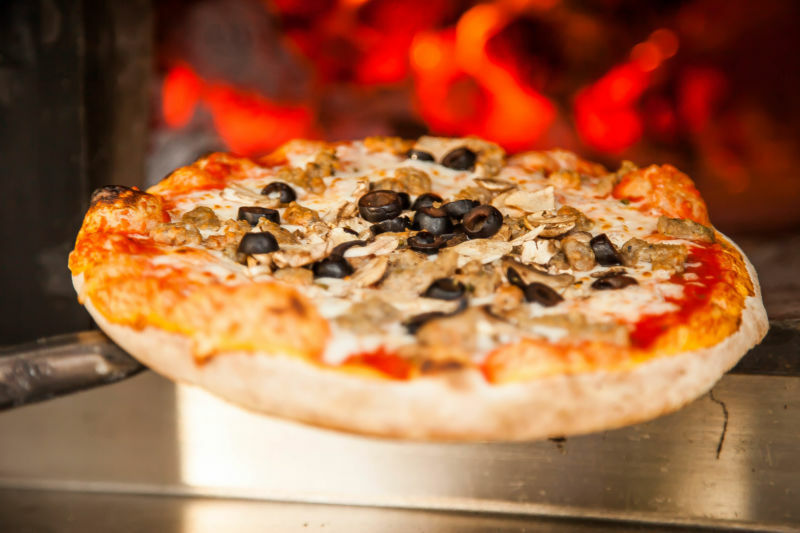 Everyone was raving about the delicious wood fired pizza. At the time, I was on a very restricted diet so I couldn’t have any. I had to listen to the Nom Nom Nom’s and moans of pleasure from everyone else at the party as they ate. I had a very sad face that day. 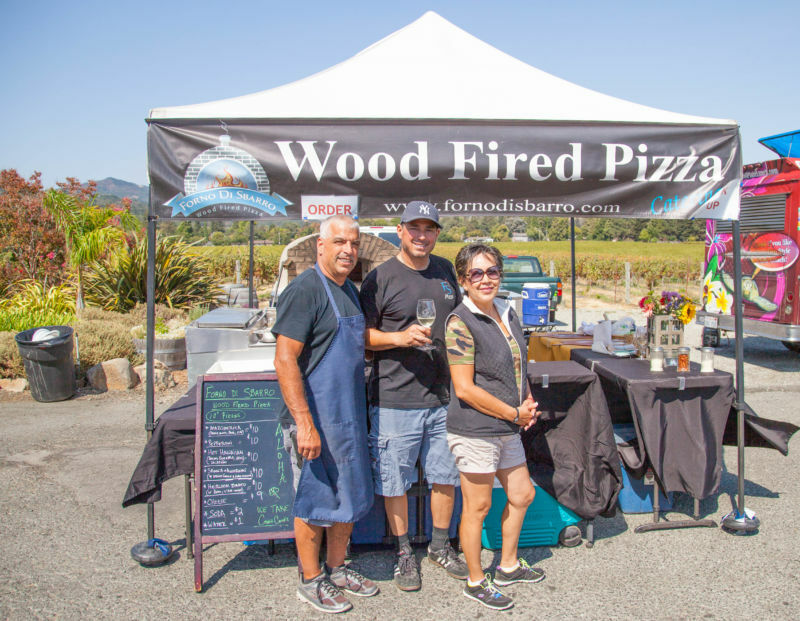 The next time I ran into Forno di Sbarro was at the Food Truck Friday event at Wooden Valley Winery. All of my friends were chowing down on pizza and I just had to have some too. Finally I knew what all the rave reviews were about. The pizza crust/dough is light and fluffy and made by hand. 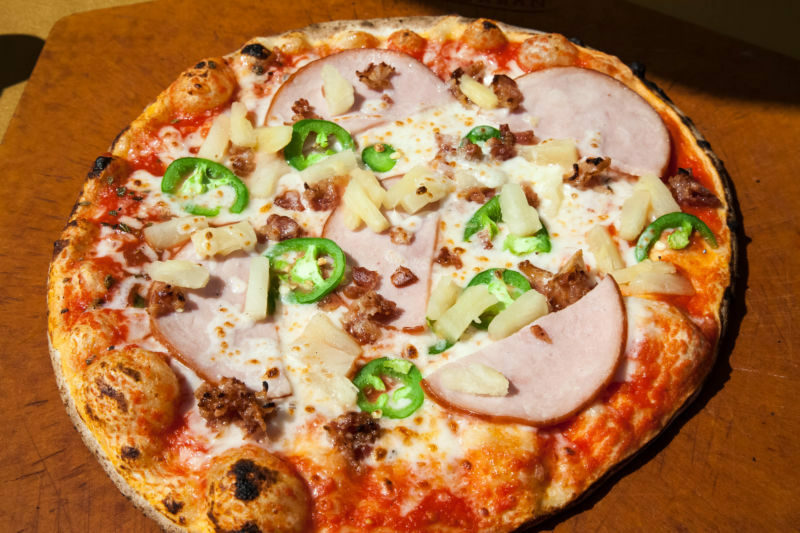 The toppings are all fresh, flavorful and appealing to the eye. 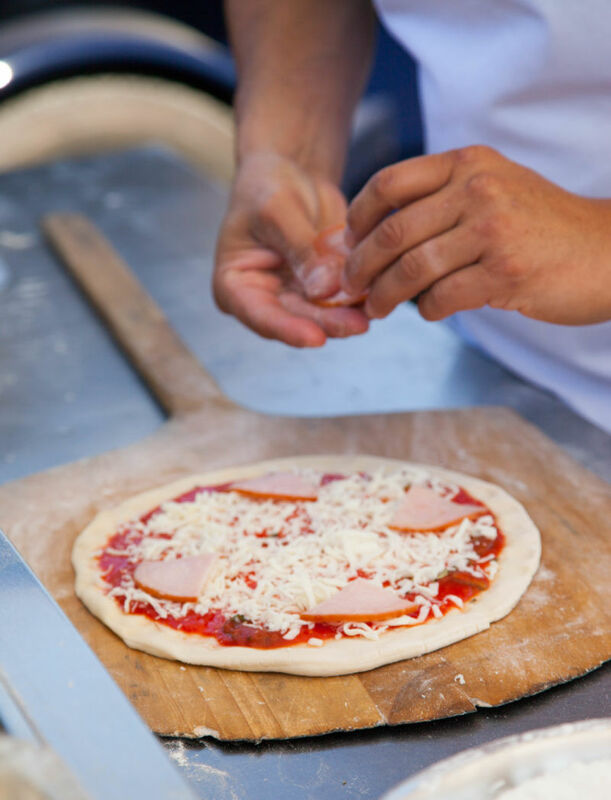 The finished product looks like a pizza masterpiece made just for you. The wood fired flavor is great, without it becoming blackened to char which gets all over your fingers and everywhere else as a result. (I just hate that.) These quality pizzas are only $10! Depending on your appetite, they will serve 1-2 people. The heirloom tomato pizza: This one for me is just a wow. Not only does it taste amazing, but it looks gorgeous. It is so bright, colorful and fresh looking. When I saw this pizza come out of the oven, I couldn’t help but start to salivate in anticipation. 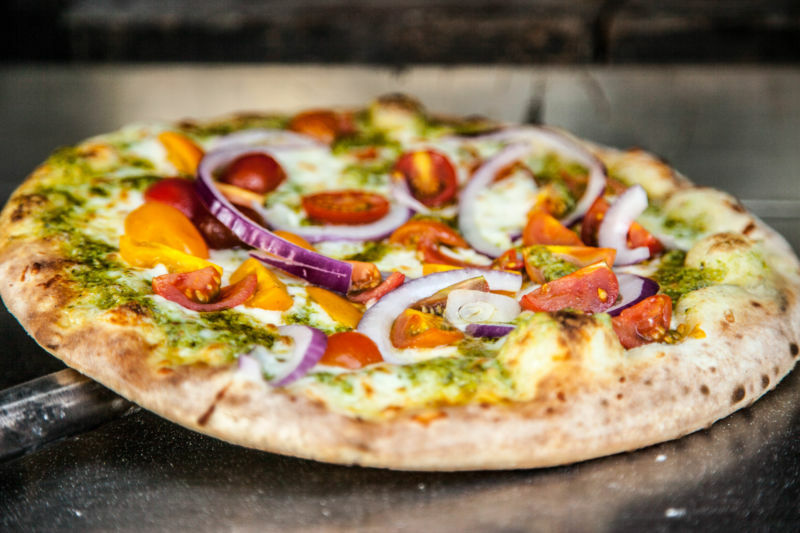 It has a pesto sauce layer, then the mozzarella, then perfectly ripe heirloom tomatoes and red onions. Mmm, it’s so good. In general, my favorite pizza is pepperoni with onions. What I liked about Forno di Sbarro’s take on this classic was that the pepperoni and onions were flavorful without being overly spicy, and they didn’t overpower the other flavors. 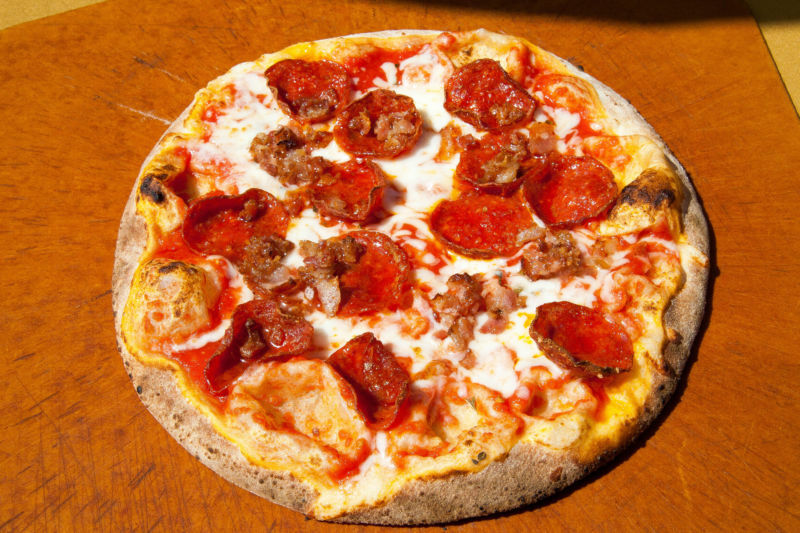 The pizza also doesn’t get greasy or look congealed and unappealing after a few minutes. I even heated up leftover slices the next day and they were perfect. 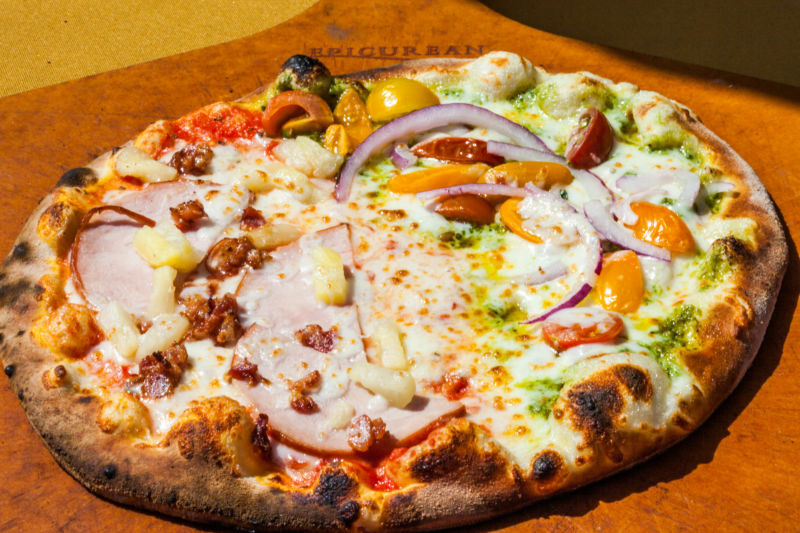 The Brit has two favorites: The Margherita, and The Hot Hawaiian. The Margherita had plenty of fresh big basil leaves, and round slices of mozzarella with a very flavorful sauce. I had a slice of his pie, and it was as good as the pizza we had in Italy. The Hot Hawaiian is not my thing, although it sure looked good. I would be tempted to try that one. If you read our blog on a regular basis you will hear me bemoan the fact that there are no decent restaurants in Fairfield. However, I have been told that the Sbarro family will be opening an Italian restaurant very soon. Their target date is in November. I am so excited! It will be located over by Heretic Brewery. We of course will be (nosey) covering their opening event on our blog.